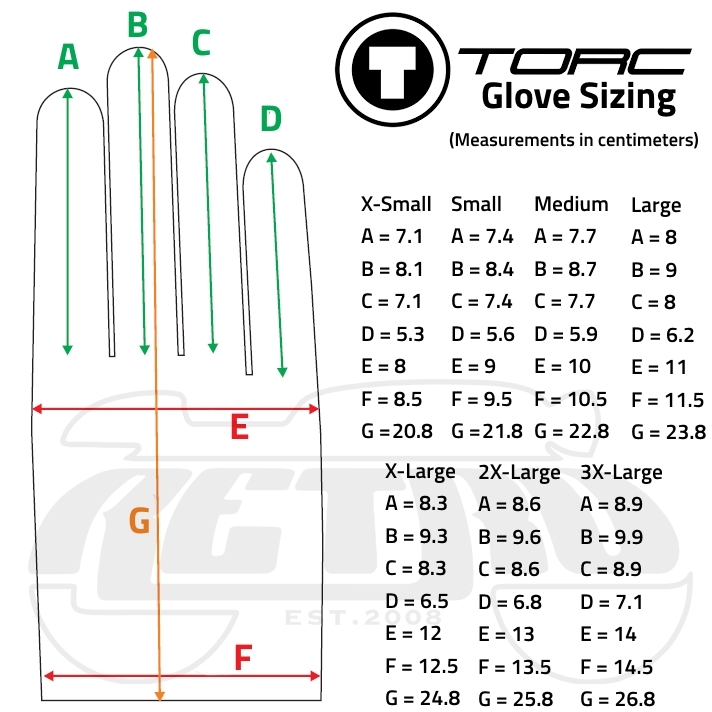 These slick leather riding gloves from Torc finally solve the age old dilemma between bulky synthetic (and usually rather goofy looking) gloves with protection, or gloves that look and feel good. Made of premium grade aniline goat leather, this specific leather is known for it's excellent combination of durability and flexibility. The built in "knuckle-duster" armor is constructed of thermol polymer alloy for maximum strength and protection, but without the goofy profile that's made us all leery of armored gloves since the beginning of time. Heavy duty YKK wrist zipper ensures easy on/off operation, and looks sharp as well.